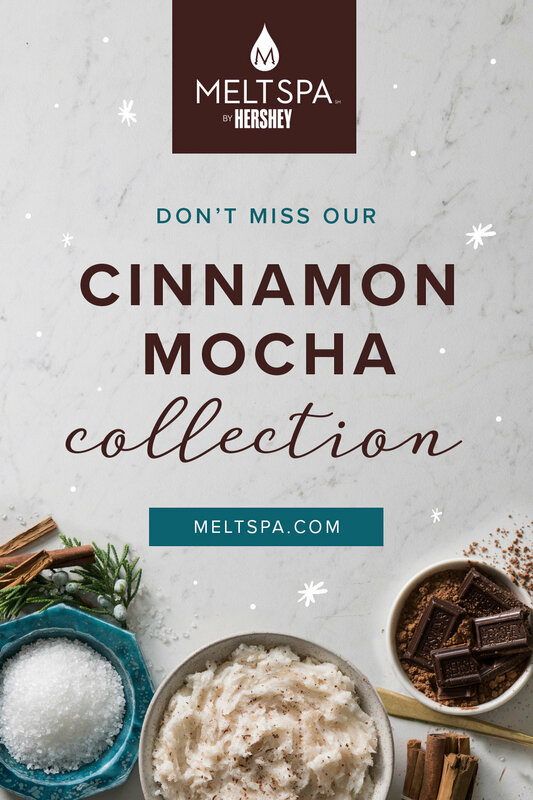 The Cinnamon Mocha seasonal treatment campaign was created for MeltSpa by Hershey, a brand of Hershey Entertainment & Resorts. This was my first time art directing a photoshoot, and I couldn’t have been more pleased with how it turned out! This campaign was rolled out in early November but would remain available through January, so the direction for the styling was something that could be used during and after the holidays. The main goal was to create a variety of images that could be used for print, email, digital ads, and social media.